Isn't that the truth? 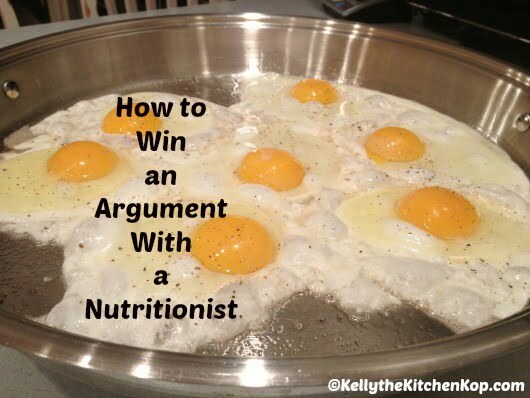 This should be an easy-sell since REAL food tastes so much better than the fake low-fat and denatured foods that many nutritionists still recommend, but that just shows how STUCK many are in the old and misguided way of thinking about food and nutrition. Read the article and get links to the studies from Authority Nutrition here. 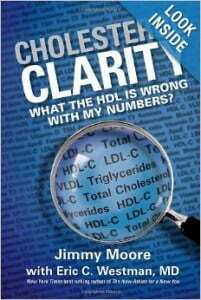 Have you seen my posts on which are the healthy fats along with more on the cholesterol issue? Have you ever tried to discuss these topics with friends or loved ones? You’re welcome Elsa, thanks for saying hi. Thanks so much for sharing this! Love the studies listed.